“Is Bitcoin really money?” was the first big question in the blockchain world. The answer is still being discussed today, and hopefully, investors will receive clarification in the summer of 2019 with the release of the book, Blockchain for Everyone. Now, we have arrived at the second big question, “Are smart contracts legally binding in the same manner as traditional legal contracts?” In our recent list of the Top 20 Industries Blockchain Will Disrupt, Legal Services ranked in the top 10. Most of this potential is around the implementation of smart contracts and their ability to perform routine transactions while reducing or eliminating legal fees and providing transparency in the legal record. 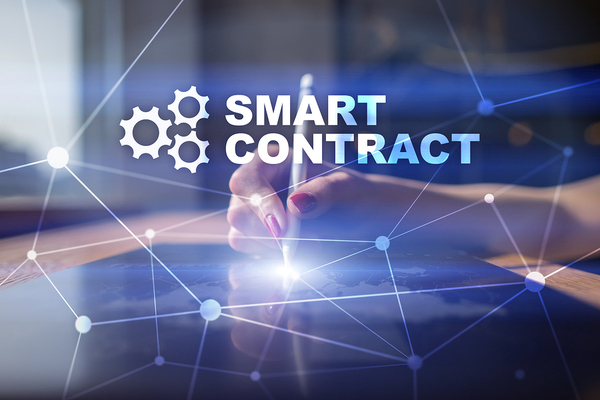 A smart contract is computer code that establishes agreements between two willing parties and then enables transactions to execute when certain conditions are met, without intervention from third-party intermediaries. As you may have heard, Satoshi Nakamoto did not invent every component of the blockchain; he just put the pieces together in a novel way. In this same manner, the concept of smart contracts is not radically new — the term was coined two decades ago by computer programmer Nick Szabo — but prior to blockchain, smart contracts lacked a technological platform that would optimize their full potential. Now, both the contract code and the results of the executed transactions can be stored efficiently on the distributed ledger. In analyzing the first big question of the blockchain era, comparisons have been made between the recent explosion of altcoins and the early days of the Thirteen Colonies in which multiple currencies existed simultaneously. It should be noted that historically, business dealings grew whenever a new currency garnered the trust of the people. 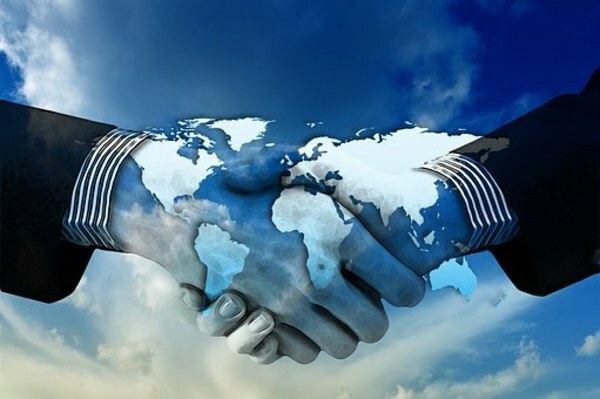 Just as a national currency was eventually established to promote commerce both domestically and abroad by expanding trust, imagine the challenges now if each state were to establish its own laws for the legality of smart contracts. Since trust is essential to commerce, we must consider if trust can be expanded through smart contracts. For smart contracts to take the place of intermediaries and resolve disputes, they must be enforceable. So, the question then becomes whether the digital signatures of the parties in the agreement are legally binding. “Sign on the dotted line.” Since the invention of the contract, physical signatures written on paper from both parties finalized contracts — without signatures, contracts were not legally binding. This requirement meant that physical proximity of the parties was directly related to the timeliness of the contract completion. Even in the jet age, international agreements would take several days for papers to travel between continents before they could be completed. The digital signature, also referred to as an electronic or e-signature, eliminates this logistical limitation. On the blockchain, digital signatures can establish identities efficiently and securely; therefore, connecting digital signatures to smart contracts is a logical extension of this capacity, facilitating the execution of transactions. Fortunately, the legality of smart contracts should no longer be an issue of concern. The Chamber of Digital Commerce recently released a white paper titled, “Smart Contracts: Is the Law Ready?” This paper encompassed more than a year of research by the Smart Contracts Alliance (SCA). After establishing that smart contracts can satisfy the three elements of a contract under both U.S. and Spanish law, the paper focuses on the validity of digital signatures and the potential for states to enact their own laws related to this subject. The analysis begins with a smart contract being classified as an “electronic agent,” which is defined as “software that has been programmed to act for and bind a principal.” This is the basis for enforceability of digital agreements. This is further supported by two important pieces of federal legislation: Electronic Signatures in Global and National Commerce Act (ESIGN) and Uniform Electronic Transactions Act (UETA). The use of digital signatures to establish and execute contracts and records falls under the domain of these two acts, thus making the contracts legally binding. The rationale is that the cryptographically verified digital signatures make the contracts entered into by the electronic agents enforceable on the associated parties. To read the white paper, click here. The opinions presented by the SCA are consistent with those of other thought leaders. Kevin Werbach, Associate Professor of Business Ethics and Legal Studies at Wharton, believes that lawyers and regulators still have roles to play in building an environment of trust. According to Werbach, smart contracts and legal contracts can work together in an environment in which smart contracts can handle routine, predictable transactions, and legal contracts can intervene when unanticipated events occur. If you have further interest in this topic, we highly recommend his book, The Blockchain and New Architecture of Trust. Despite the removal of this one key potential obstacle, the power to both interpret and enforce contracts is still held at the state level, and many other regulatory issues will need to be addressed. However, when combined with other emerging technologies, such as Artificial Intelligence, the potential impact of smart contracts is significant. At Bitcoin Market Journal, we share in this vision of transactions on the blockchain evolving at the intersection of these two realms, and we intend to continue working to enact regulations that will support this evolution. 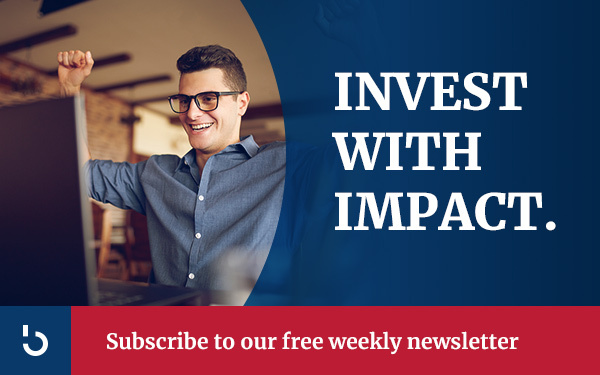 To keep up-to-date on all of the latest developments impacting the world of blockchain investing, subscribe to Bitcoin Market Journal. Author: Evan KarnoupakisEvan Karnoupakis is a former management consultant, IT consultant, educational consultant, and mathematics specialist. He holds an MBA from the Wharton School of Business and an MAT in Integrated Mathematics from Kent State University. Blockchain Salaries: How Much Do Blockchain Professionals Earn? Bitcoin Market Journal is independent, so advertisers can’t buy their way onto these pages. Sign up for our newsletter and keep us honest.